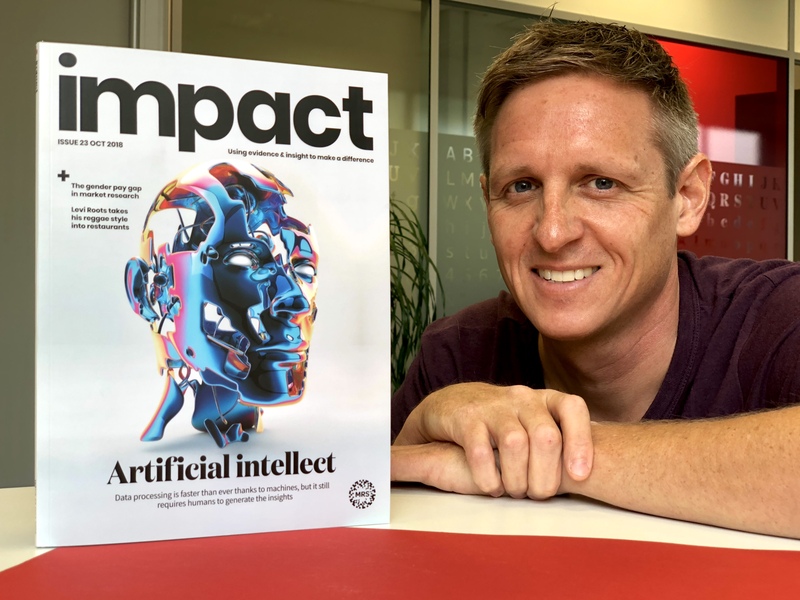 The October 2018 issue of leading market research magazine, Impact, has an exciting new look. The perfect-bound quarterly magazine, for members of The Market Research Society (MRS), focuses on the business benefits and outcomes of research. Designed for market research professionals, the title encourages members to be part of the debate about this fast-changing sector. CPL’s creative team has worked closely with the MRS editorial team to refresh the design, including creating a new masthead and content sections. Editor Jane Bainbridge said: "Our publishing partner, CPL, has produced a wonderful new look for the magazine. We've kept lots of the features that are working well, while adding new sections to reflect changes in the industry and ensure our readers are getting a broad, inspiring and relevant read."